What a lovely holiday home! 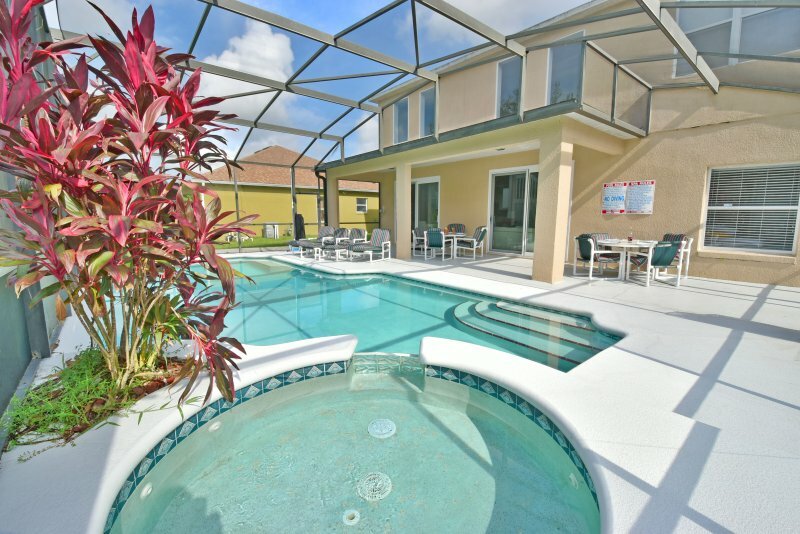 This immaculate and stunning 6 bedroom home may just take your breath away. Recently refurbished and modernised it boasts 6 bedrooms, all with flatscreen TVs, and 3 bathrooms of which one is the master en-suite. There are two double bedrooms and a bathroom with shower on the ground floor, perfect if travelling with elderly or disabled guests, the master suite with en-suite shower room and remaining 3 bedrooms and family bathroom are on the first floor. There are two family seating areas, both with large flatscreen TV and stylish leather sofas, one is downstairs the other is upstairs. There are two separate dining areas. The first has a glass table and seats 4-6 people, the second, more casual dining table seats 4 and is next to the kitchen and has a pool side view. The kitchen has white cabinets, dark granite counters and stainless appliances including a gas hob, oven, microwave, dishwasher, double sink with disposal unit and large side by side fridge/freezer with water/ice dispenser. There is also bar seating for 4 people. The utility room has a new washer and dryer and leads to the garage which has been converted to a games room with pool table, air hockey and table football. Master bedroom has a king size bed, closet, flatscreen TV and en-suite bathroom with 'his and hers' basins, very large shower and WC. Bedroomw 2, 3 and 4 queen beds, a closet and a flatscreen TV. Bedrooms 4 and 5 have twin beds, closet and flatscreen TV. The family bathroom downstairs has a shower, basin and WC and the family bathroom upstairs has a glass shower/bath, basin and WC. Outside there is a fully screened in pool and jacuzzi with large patio area, two tables each seating 4, 2 recliner chairs with footstools and 2 sun loungers. The pool overlooks lush conservation. 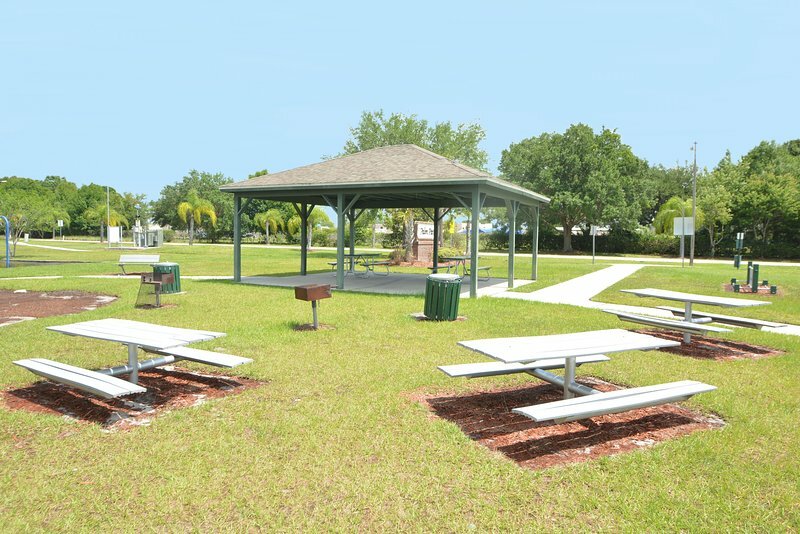 There are two sets of on-site facilities at Crescent Lakes. Both have a children's play area and covered BBQ area, one has a basketball court, the other tennis courts and a fitness trail. There are shops/gas stations within a 5 minute drive and the restaurants and entertainment of US192 are only 10 minutes away. The Disney attractions are a short 15 minute drive and there is a lovely children's farm with pony rides, tractor rides and animal petting only 5 minutes down the road. - 6 bedrooms, 3 bathrooms - Pool - Jacuzzi - Games room - 2 family seating areas - 2 dining areas - Beautifully furnished and decorated - Free WIFI Additional amenities include: blast zone inflatable slide, stroller- jogging style, karaoke machine, washer and dryer, special event - anniversary, golf club rental, 2 story home.